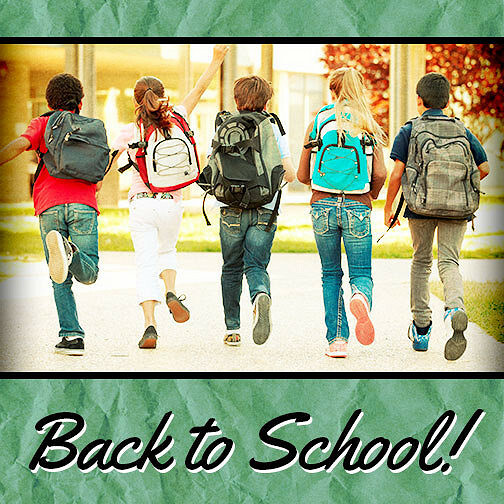 As the hot days of summer recede and fall creeps closer, it’s time to begin your back-to-school preparations. These include, of course, getting your car in tip-top shape before the school year is in full-swing and your schedule fills up. The following are a few tips on how to get your car ready for back to school, whether that means heading back to college or carpooling your kids to school. Check fluid levels: Simple fluid-level checks are part of good, routine car maintenance, so take an afternoon to make sure you have appropriate amounts of oil, coolant, transmission fluid, brake fluid, and power steering fluid. These checks are easier to address while at home – if you’re heading back to college – or before the school year’s busyness sets it. Check tires: You should also check your tire treads and pressure. If your tire treads are overly-worn, you will want to consider getting a new set of tires, especially if you plan on driving long distances back to college. You will also want to check your tire pressure, as tire pressure affects your control, handling, and fuel efficiency while on the road, and causes your tires to wear unevenly. Clean it inside and out: A new school year is like a fresh start, so start the year off right be cleaning out your vehicle’s interior and washing its exterior. The best way to get your car ready for back to school is to schedule a service appointment at Hardin County Honda and let our professional technicians take care of it. Give us a call today so you can stop worrying about your car and start thinking ahead to school instead!